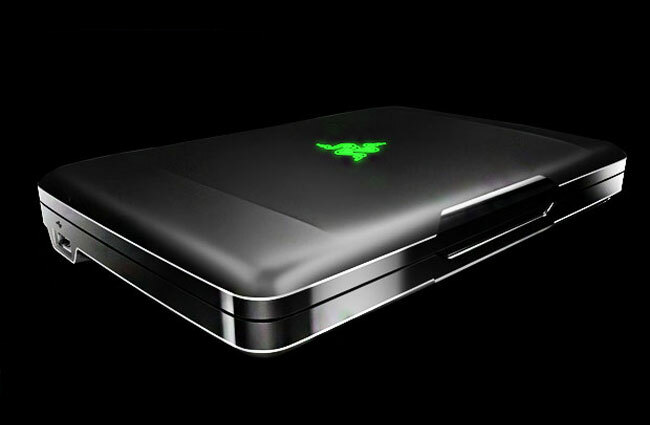 Razer has announced today that it set to reveal a new device it has been working on named “Project Fiona”. The announcement promises an all new form factor device that will be revealed at CES next week. A brief teaser video has also been released with the announcement which you can view after the jump. Could the new device be the Razer Switchblade or something completely off the wall, bot seen before. As you can imagine details are still a little sketchy on what Razer will actually be revealing on the 10th, but as more information becomes available we will, as always keep you updated.